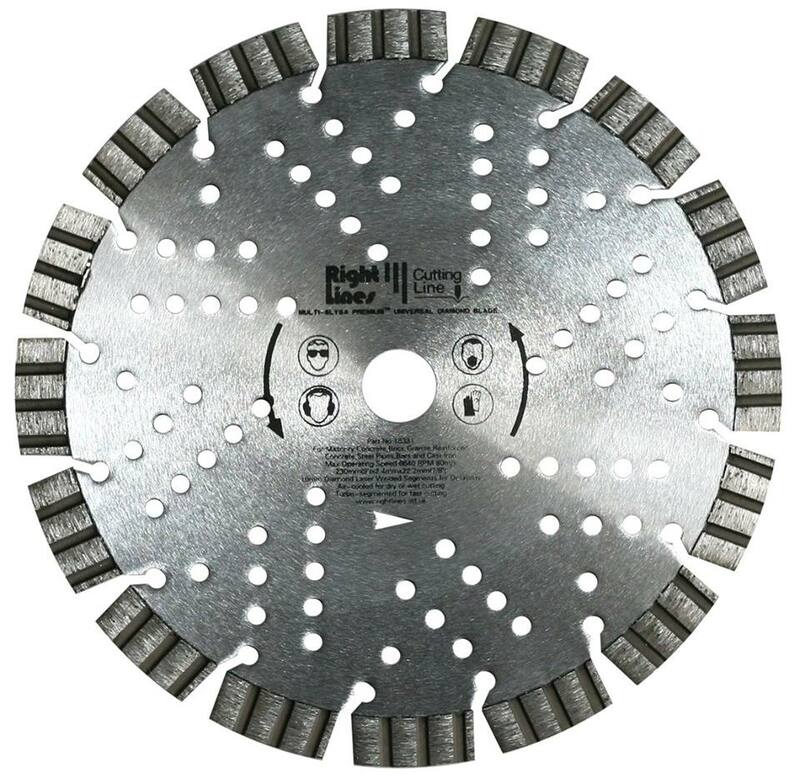 We stock possibly the most comprehensive range of tile cutting diamond blades in UK. 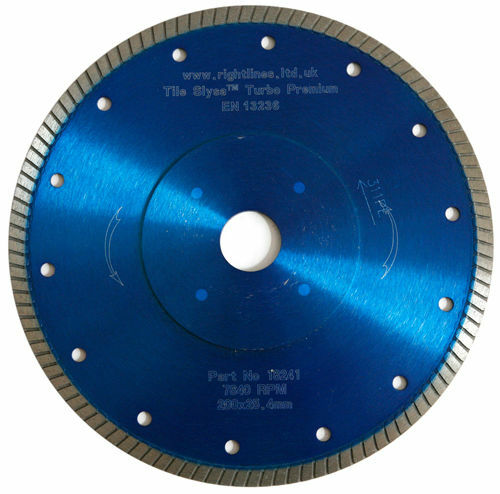 Includes general purpose, multi-purpose and special purpose diamond blades. 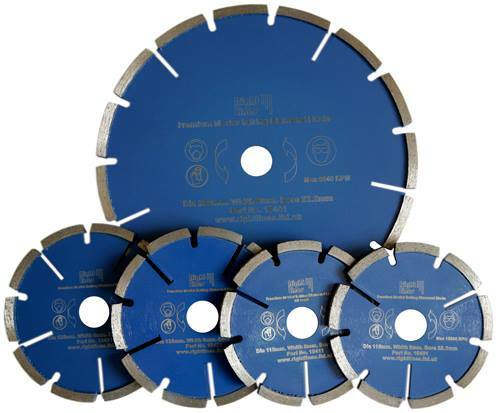 Includes 3 types of diamond grinder, diamond floor plates, PCD discs and profiling routers. 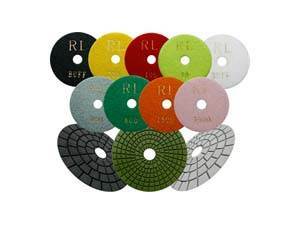 Includes diamond polishing pads for worktops and floors and diamond hand blocks for polishing and edge smoothing. 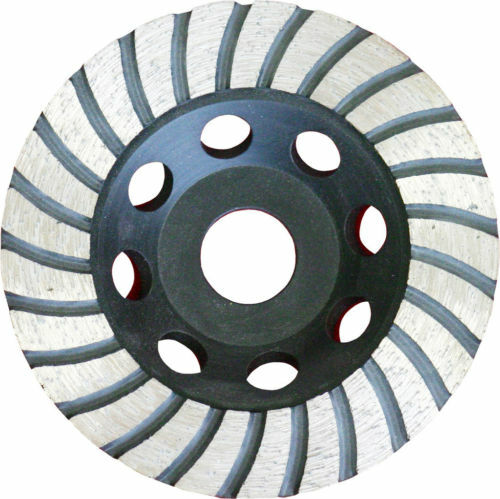 We stock a superb choice of economical dual cut and premium mortar raking blades as well as raking fingers.